As a Financial Risk Software Specialist, (internally referred to as Officer IT Applications) you will maintain and further develop several risk management solutions, including off-the-shelf software (IBM Algorithmics, SAS OpRisk) and bespoke solutions, in the area of market risk, ALM and liquidity risk. 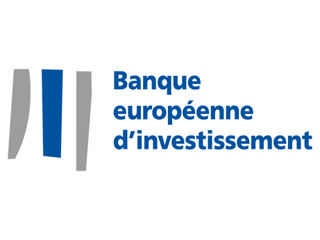 S/he will notably ensure that the computations required for the Bank’s reporting are performed consistently and accurately in alignment with the standards outlined by the Basel Supervisory Committee. You will report to the Head of the Financial, Liquidity and Operational Risk Unit and whenever required to the Head of the Risk Management and Best Banking Practice Division. The Unit is composed of 6 internal staff and several external consultants. Externally, you will regularly deal with key external parties (software vendors, providers of outsourced services, peer groups) in order to optimise the level of service and to stay abreast of best practices. Internally, you will work in close cooperation with the other Unit members, as well as with your colleagues from other IT divisions and business Directorates. Ensuring that the risk management software solutions are in line with the IT policies and that qualitative and quantitative objectives are achieved.